Things I love: - List view answers the question, “What’s next.” Great complement to the month view. - Month view and the widget gives an information dense overview of your future without being cluttered mess. - Best natural language input I’ve ever used. - Love the reminders integration. Things I don’t love: ??? Can’t think of anything. This app lives up to the name. 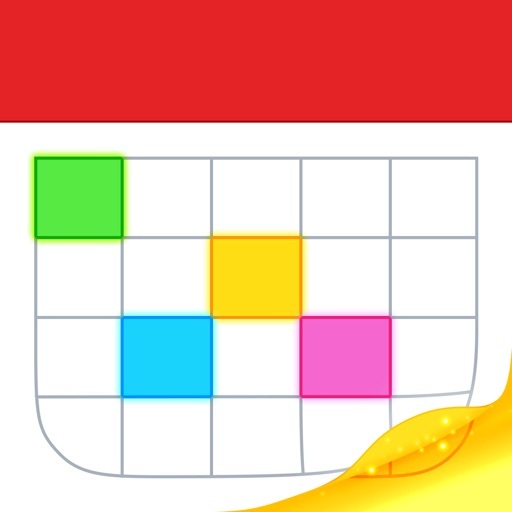 Indeed the best calendar replacement for iOS/iPhone - 2nd to NONE! Comments to the Devs - feature request of the following: - Implement email to task option - Attach photo and audio recordings - checklist and todo options Thank you - keep up the *great* development! ~Happy Customer! I have been using this for several years now. Like other reviewers have said, by far the best calendar/reminder app. There are a very limited set of ways to look at your schedule, which makes for a cluttered screen that doesn’t effectively show conflicts and open schedules. There is no calendar day view, just a list. You can only view the week sideways. You would expect the ability to see the daily calendar with a sidebar of tasks, but you can’t. You would expect to be able to filter events from the list to clean up the view, but that is problematic. The app just isn’t practical for day to day use when you have a busy schedule. Best in managing multiple calendars! So picture this...work calendar, home calendar, calendar with a group of friends, google calendar and even a medical calendar interface. Fantastical is AWESOME, combines all of them in one spot, color coded and organized. It is THE calendar I look at first thing in the day. AND syncs with my watch. I’ve been waiting for a calendar like this for years! THANKS! I just got this app and haven’t played with it much. Thought I would put it on my iPad so it would be larger, but then found out you had to pay an additional $9.99 for the iPad. I guess I should of checked it out better before purchasing it. Live and learn. I will post an update after I use it and let you know if it is worth another ten bucks to put on the iPad. Just got it and can’t get an event to add. Says this calendar is read only. What gives?